The following is a cool collection of USA campervan travelogues from our customers and friends. Some of the greatest places for US campervan travel we have learned about has been from videos and photos submitted to us by our amazing customers. Check out these inspiring camping adventures through out California. Please also check out our other blog posts with great campervan camping tips for California, Utah, Joshua Tree & Death Valley and more that are great resources for planning a fantastic camper van road trip. 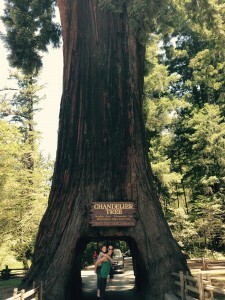 A millennial couple’s California road trip from San Francisco, along the Northern California coastline, Gold Country foothills and Yosemite camping adventure in a Lost Campers campervan. Awesome high definition images of the coast, Yosemite and nature you will love. This video will leave you with a longing for adventure. Special thanks to Matt & Kristin Fowler with M&K Photography for sharing their grand adventure. 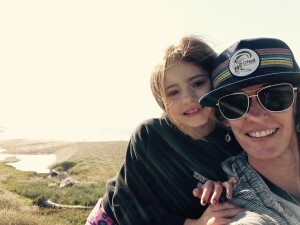 Two groups of friends on a laid back California Big Sur campervan “glamping” adventure to a secret free ridge top camping spot high up in Lost Padres National Forest in 2 Lost Campers campervans. This secret road is called Nacimiento-Fergusson Rd, Big Sur, CA This video defines the fun and simplicity of camper van life on the road. 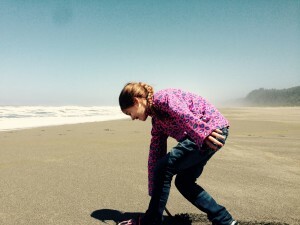 These photos and camping recommendations were submitted by a mother-daughter travel team of their June 2015 camper van adventure from San Francisco to the Redwoods. 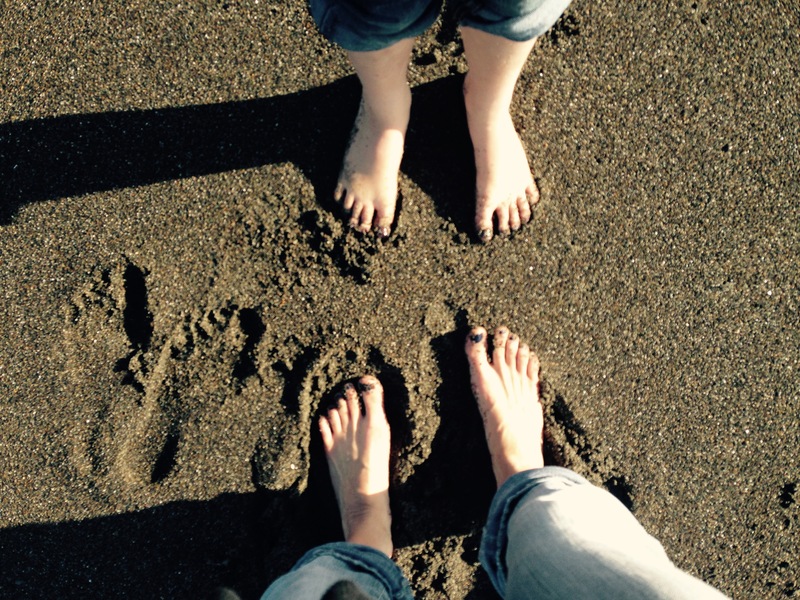 Special thanks to Shana Miller & Sami Watters for these fun photos and family friendly recommendations. 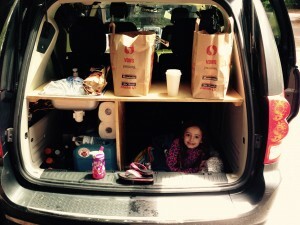 Traveling with my young daughter of 7 years old was fun and easy with a Lost Campers camper van. 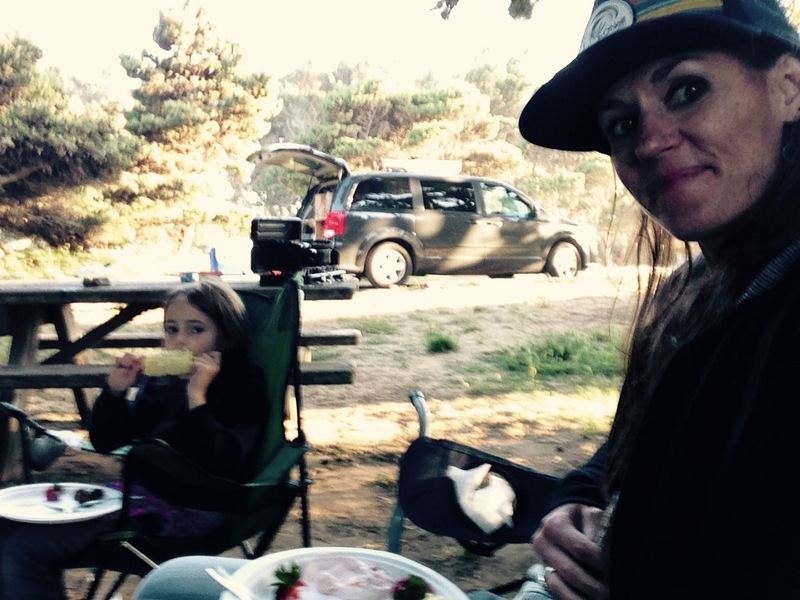 Sami and I had everything we needed to camp in comfort and explore the Redwoods and coast line. We camped in State Parks along the way. I booked our campsites ahead of time to avoid any hassle with trying to find a spot. 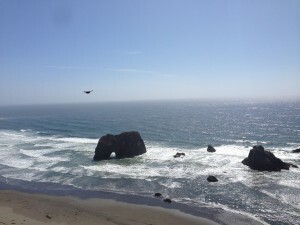 All of the State Park campgrounds were great, however my favorite was definitely MacKerricher State Park, it was really beautiful and close to the ocean. Eureka- it is a very cool little city to take a stroll and do some shopping. I recommend the restaurant at Lost Coast Brewery, the pub style food was delicious! If you want to have your awesome USA campervan adventures too, check out our campervan openings in our Los Angeles, San Francisco or Salt Lake City offices here today.